BNA Christmas Symposium 2017 | December 18th 2017 - Last few places! Brain technologies: A brave new world? With the technological revolution well under way, the field of neuroscience is changing forever. The latest neurotechnologies are allowing us to view, manipulate and replicate the nervous system in ways we never thought possible. 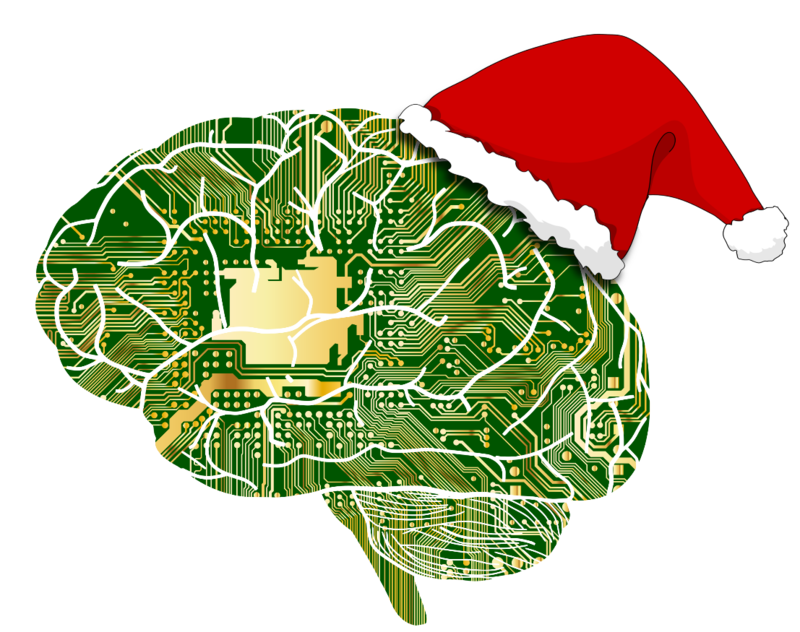 This year's BNA Christmas Symposium, held in South Quay in Canary Wharf, London, will bring together leading researchers to explore how neurotechnology is shaping both neuroscience research and the wider world around us. 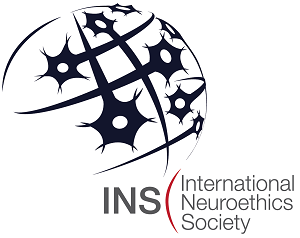 Panel discussion led by the International Neuroethics Society into the ethical considerations of neurotechnology, encompassing all topics raised during the day. Getting here by underground: Canary Wharf (Jubilee line): 8 minute walk. By train (DLR): Exit the DLR at South Quay station: 2 minute walk. If you would like to sponsor this event please download our information pack and booking form. *BNA undergraduate members - Please note that the BNA undergrad registration fee (£12.50) is refundable based on successful attendance at the event. We have introduced this policy to try and avoid no-shows. The no-show rate in 2015 was 20% meaning that there were empty seats which could have easily been filled by people who were on a waiting list and had wanted to come. One Nucleus members - please note that you are entitled to register at the reduced BNA membership rates. Please enter the discount code you will have received via One Nucleus communications when registering below. If you have not got the code, please contact One Nucleus.